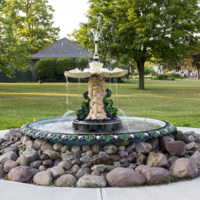 unknown, “Sylvan Beach Fountain,” Art Oneida, accessed April 20, 2019, http://artoneida.org/art/items/show/273. 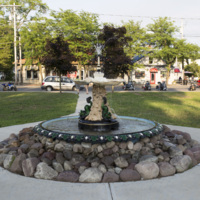 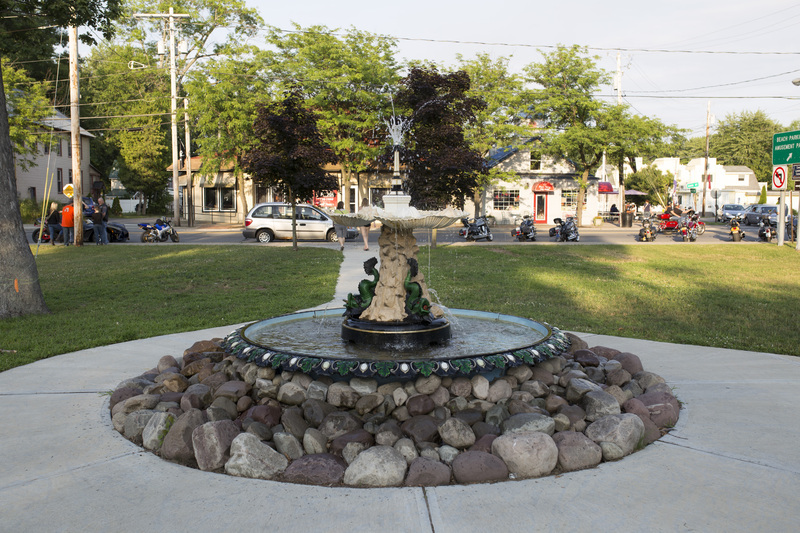 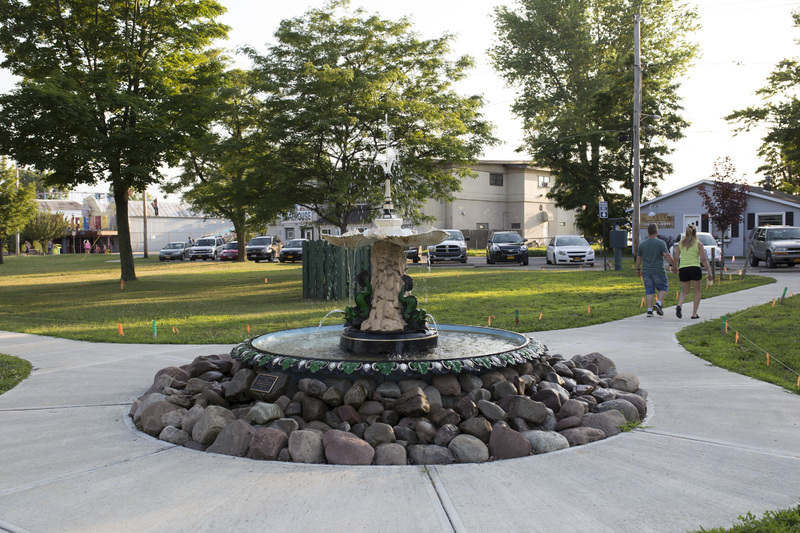 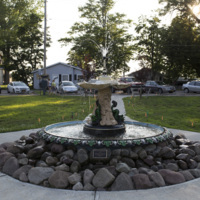 Description: After decades away, this fountain was returned to its original location in the center of Sylvan Beach's Village Park in 2015. 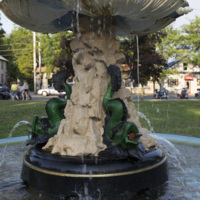 The cast iron fountain was painstakingly restored. 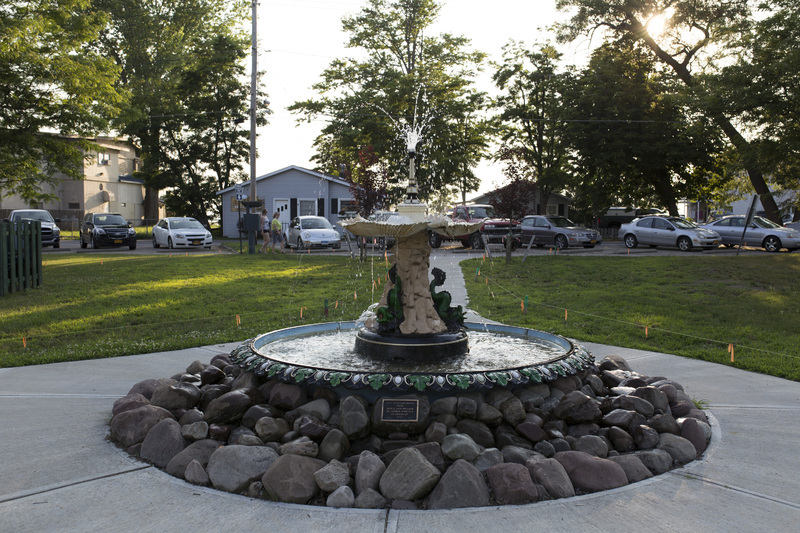 The Cottman family, who may have originally installed the fountain in the 1890s, removed it to their family home. 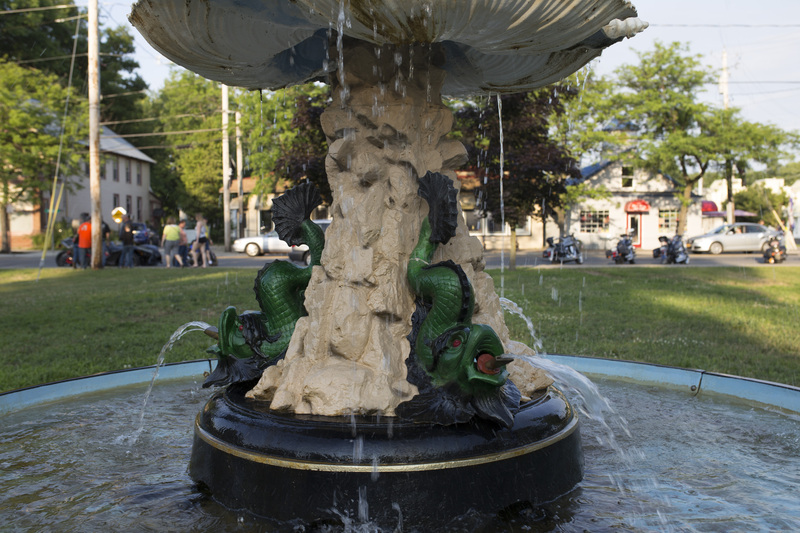 Years later a new owner decided to sell. 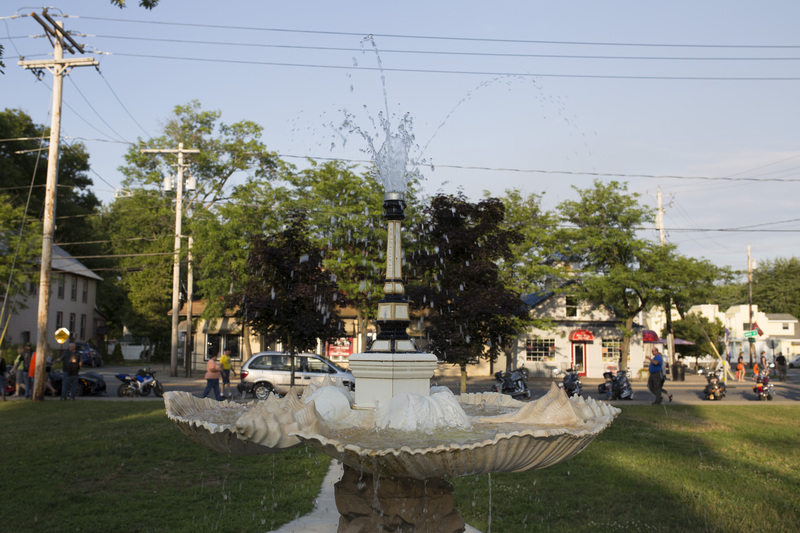 Oneida resident Jack Wallace was pleased to add the fountain to his collection of antiques. 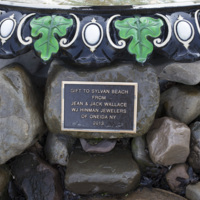 It was in his family's yard for over 30 years, but in 2013 he and his wife Jean decided to send it back home. 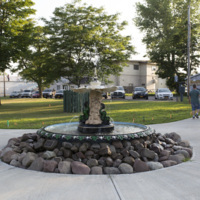 The mayor and village board agreed, and village workers began preparing for the return. 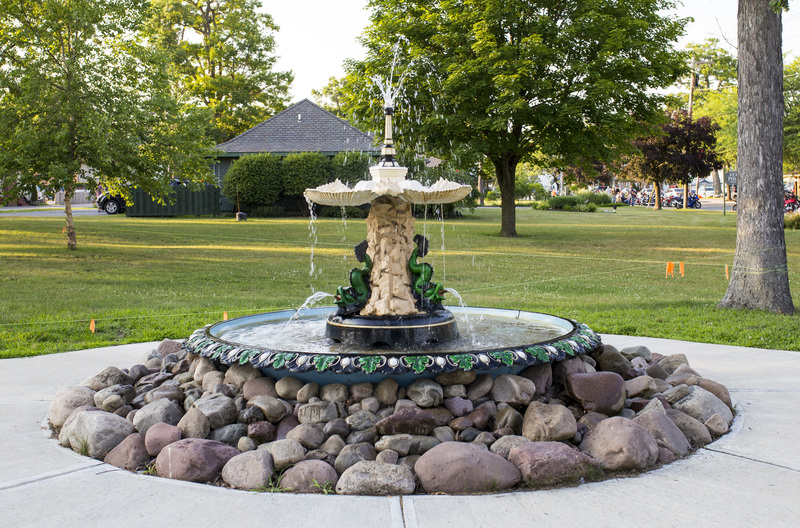 With lights and running water, the fountain would have been a marvel of that new technology, electricity, when it first appeared in the 1890s. 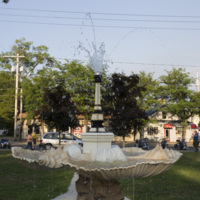 Now the fountain has been updated with color-changing LED lights atop the lighthouse at the center of the fountain, signaling the way for beachgoers. 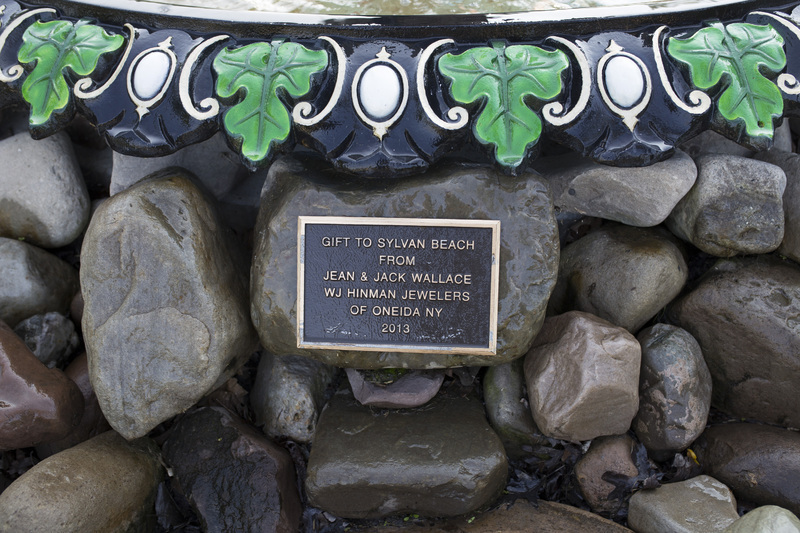 Inscription: "GIFT TO SYLVAN BEACH / FROM / JEAN & JACK WALLACE / WJ HINMAN JEWELERS / OF ONEIDA NY / 2013" on plaque on rocks below fountain.